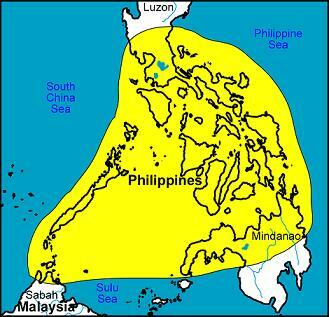 Etymology: Named for its country of origin, the Philippines. 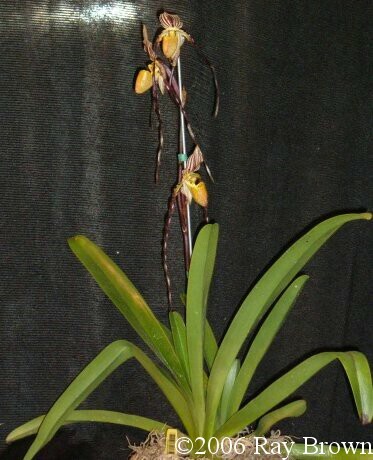 Bechtel, P.G. 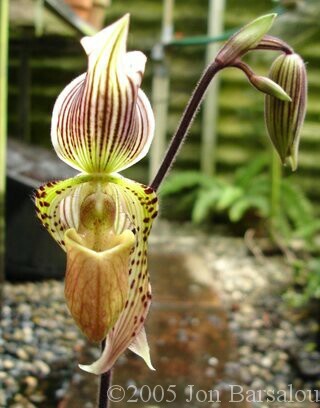 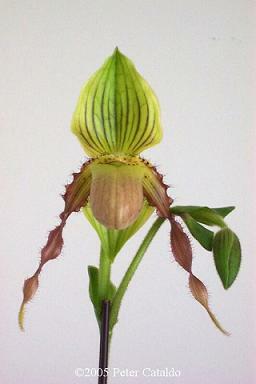 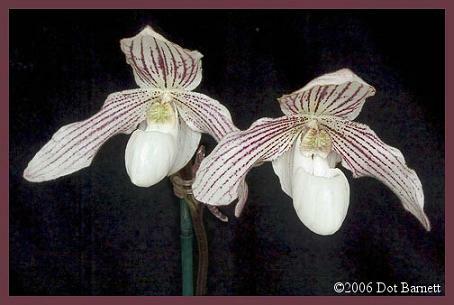 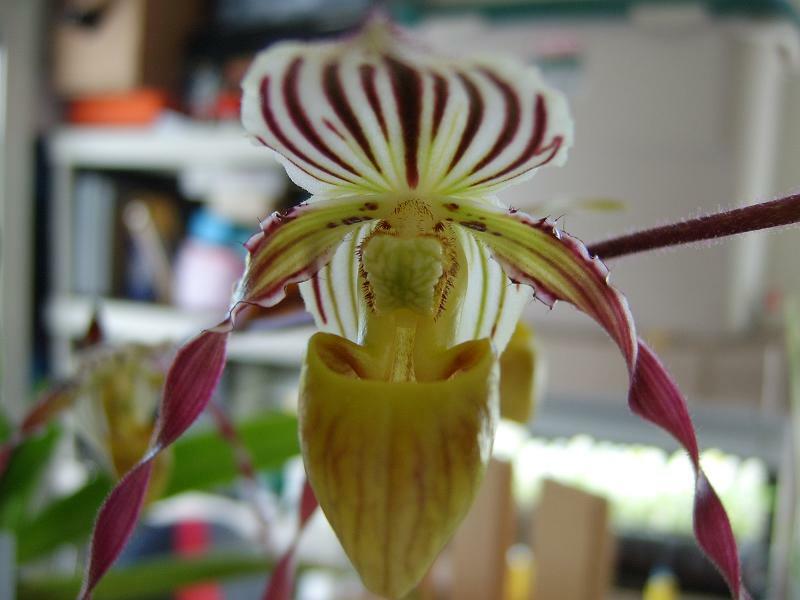 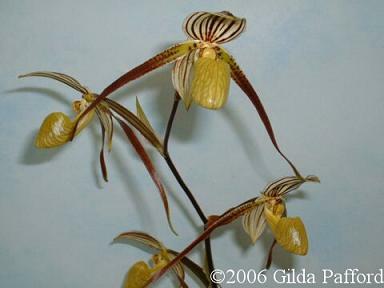 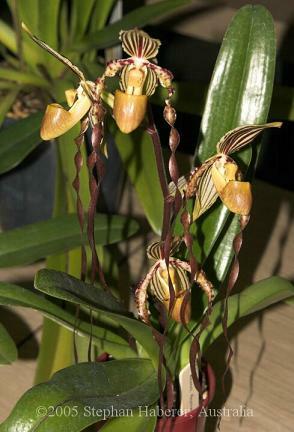 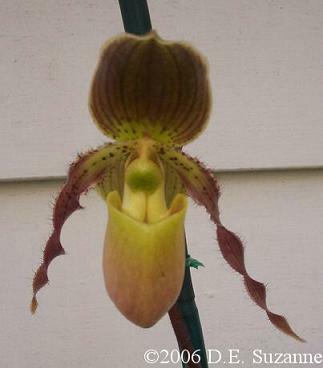 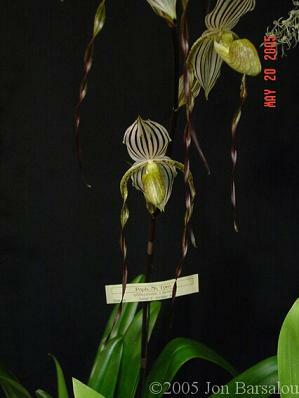 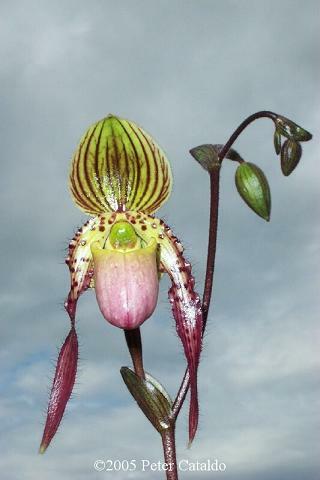 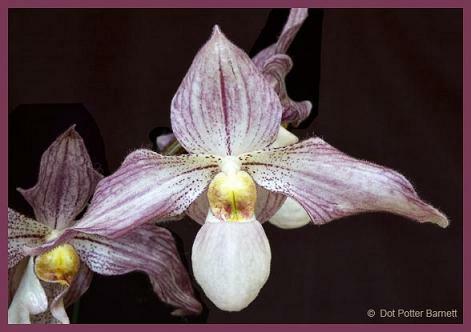 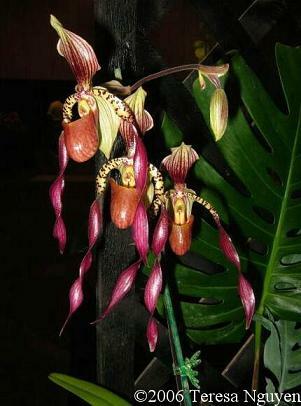 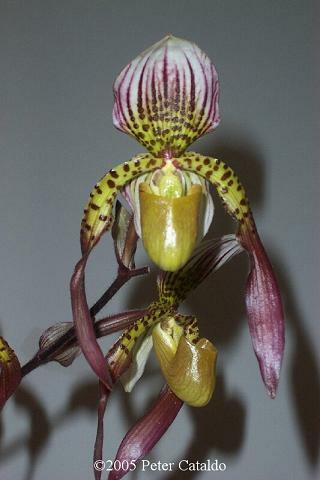 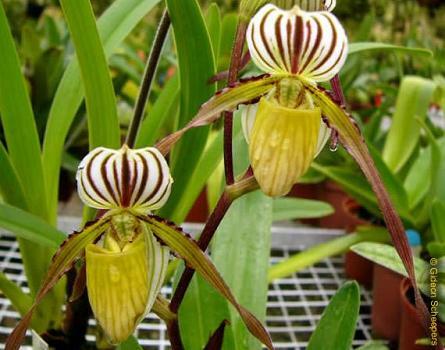 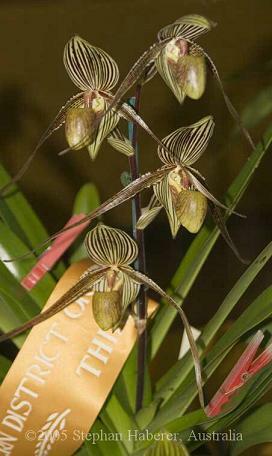 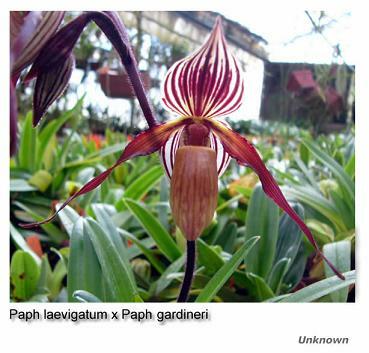 "Cultural Challenges, Paphiopedilum rothschildianum and Its Hybrids (A Guide to Success with Temperamental Orchids)." 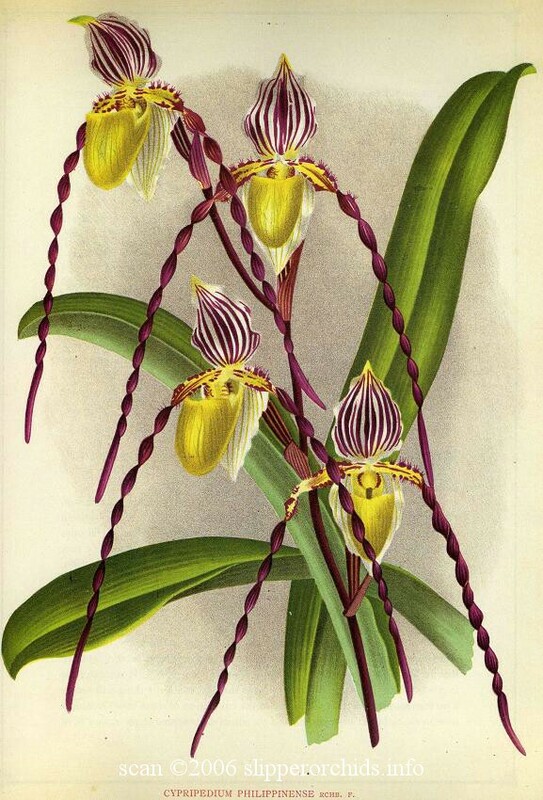 Orchid Digest 47, no. 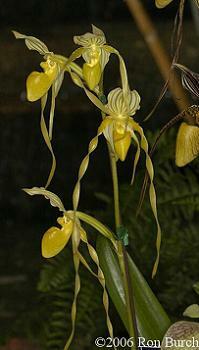 5 (Sep/Oct 1983): 164-65. 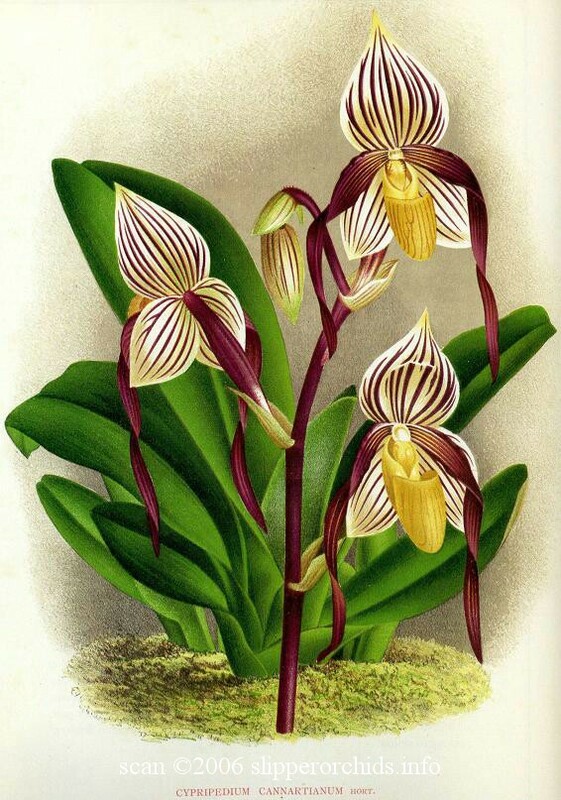 Mattes, P. "A Discovery Trip to the Philippines with Notes on the Habitat of Paphiopedilum fowliei on Palawan Island." 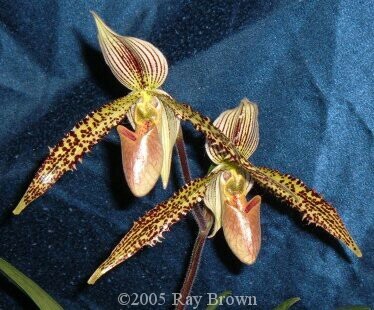 Orchid Digest 46, no. 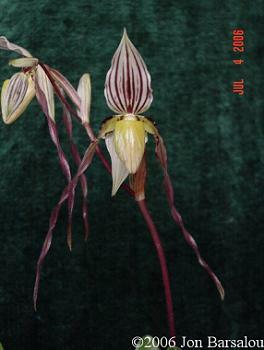 1 (Jan/Feb 1982): 4-10.